When determining freshwater pearls value, knowing the type of gem you’re dealing with is very important. Each type of pearl has its own specific characteristics because of its forming conditions. For example, comparing an Akoya pearl to a South Sea pearl may not make much sense… in a sense. Akoya pearls are way too superb in the luster department, while South Sea pearls are much larger in size. These pearl grading factors are used in conjunction with one another but don’t necessarily carry the same weight. Pearl grading depends on the type of pearl being judged. This is the number one factor used in freshwater pearl evaluations. It’s the brilliance, the shine, the beauty of the pearl. ALL pearls are judged on luster. While all pearls are judged on an individual basis, as mentioned earlier, Akoya pearls are often distinguished for their high luster quality. These pearls often feature a deep, vivid luster that is second-to-none. If the shine or glow of the pearl is the most important aspect for you, then Akoya pearls should definitely be at the top of your list. 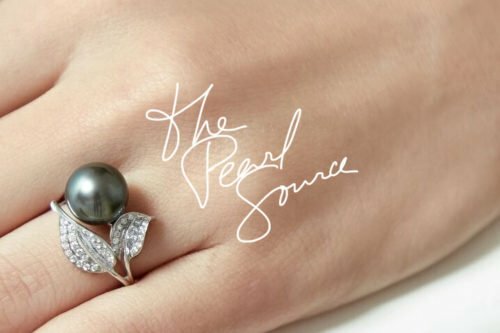 The Pearl Source is proud to offer a wide selection of exquisite Akoya pearl jewelry at prices you won’t find anywhere else! Larger pearls are more expensive. This is due to their low survival rate within the oysters. 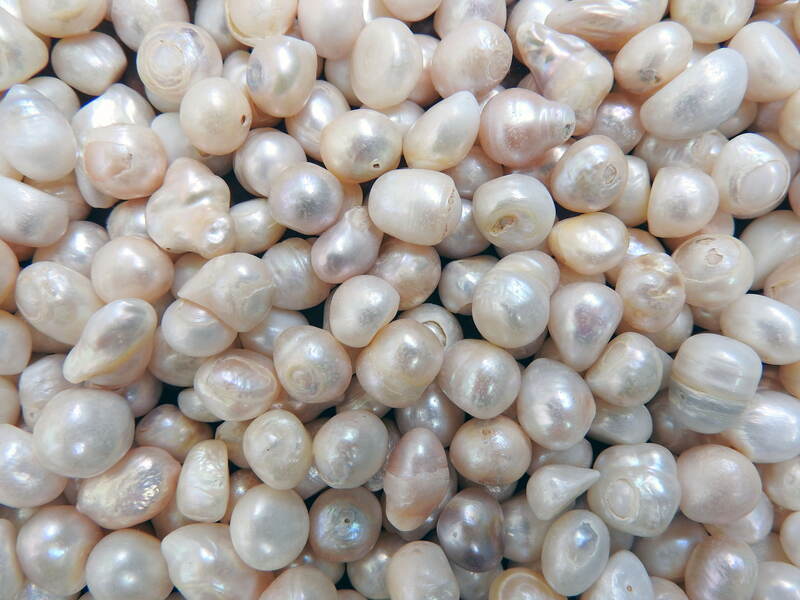 Producing large pearls requires that the pearls remain inside the shells longer, decreasing the rate of survival, and the market supply. Perfectly round pearls are the rarest on the market. Therefore, they’re the most valuable. Baroque pearls are less valuable than symmetrical pearls. However, baroque pearls are very popular for pearl jewelry. Cultured freshwater pearls come in a wide array of colors. These colors range from white to black, and many colors in between. Unflawed, pure white pearls are extremely rare. Therefore, they are the most valued. Mother Nature does not attempt to create perfection. Her creations are always unique. So, flaws are always expected when it comes to real pearls. A freshwater pearls value is determined by the number of blemishes existing on the outer surface of the gem. Fewer flaws equal to a greater value. A pearl’s nacre affects its durability, color evenness, and luster. 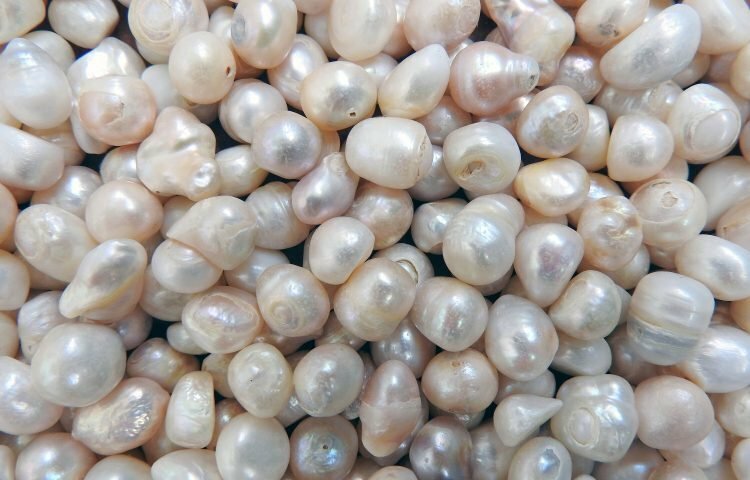 Akoya pearls have the thinnest nacre of all pearl types. Freshwater pearls, on the other hand, have a very thick nacre. So, their luster is outstanding, making them a valuable type of pearl. Before you go shopping for pearls, be sure to do a little research. Knowing what you want in a pearl… brilliance, size, durability, flawless… will help you determine the best type of pearl for you. 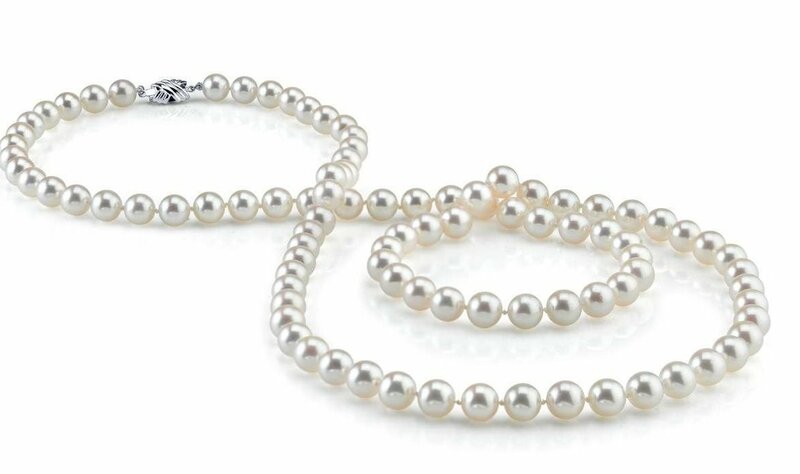 Freshwater cultured pearls are amazing for pearl necklaces, as well as other fine pearl jewelry.